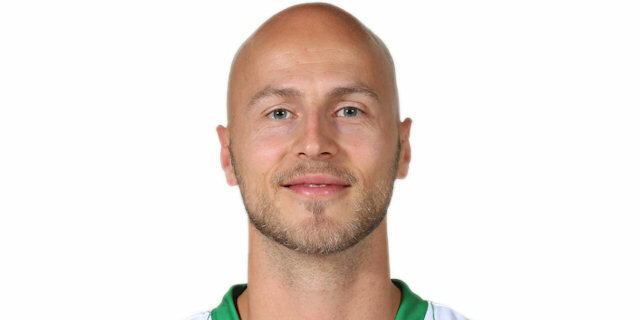 Made his debut with BC Olimpija 2nd team, 1B, during the 2004-05 season. In January'08, signed by Triglav Kranj. Signed for the 2008-09 season by KK Skofja Loka. Signed for the 2010-11 season by Slovan Ljubljana. Signed for the 2012-13 season by KK Grosuplje. In January'13, signed by Hopsi Polzela. Signed for the 2014-15 season by Krka Novo Mesto. Won the 2015 and 2016 Slovenian National Cup with Krka Novo Mesto. Won the 2015 Slovenian Super Cup with Krka Novo Mesto.